Frankie and her ex-wife Rebecca Hernandez meet each other since they were in high school and got married after a few years, but their marriage didn’t last to much, maybe because of their lack of experience. The couple never had any kids, but still, after a couple of years they broke up, Rebecca received a letter that wasn’t for her. Anyway, she soon realised the letter was for someone who was still pretty much a part of her life. 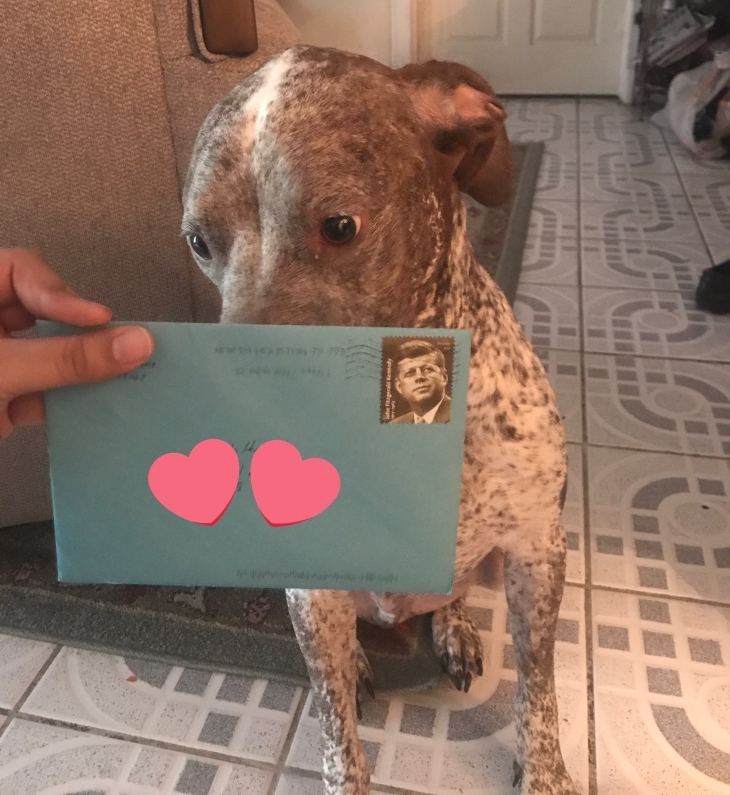 The touching letter was for Apollo, a sweet little puppy that was adopted by Rebecca and Hernandez when they were still together. Even if Apollo adored Frankie, when the couple broke up, Rebecca took him back to her hometown, Mercedes, Texas, wile Frankie was back in Houston. Still, Frankie never forgot his best buddy, so when the mysterious letter was found in the mail, Rebecca knew exactly that the letter wasn’t for her. 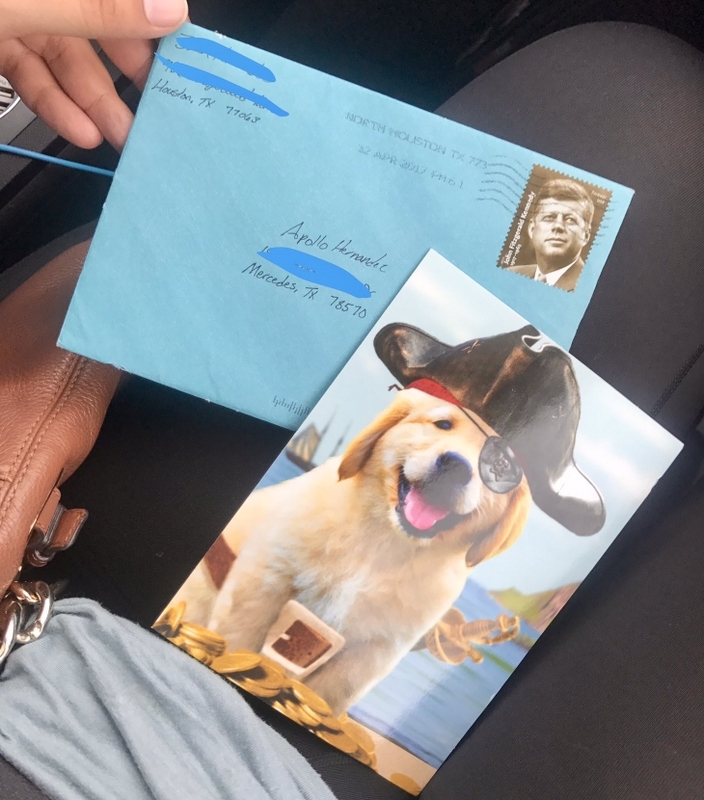 Frankie is a Marine and because he couldn’t attend Apollo’s birthday, he sent him an adorable letter and a cute photo. Sorry for the late birthday gift. Work has been hectic so I didn’t get a chance to get you something on time. Anyways, HAPPY BIRTHDAY! I hope you got spoiled on your special day. I also hope you’re doing well. Knowing you, I’m sure you haven’t slowed down and you are just as much as a handful now as you were when we first got you. Usually this is the part where I tell you some story of how you got on my nerves like when you chewed up my credit card and then hid it. ( I still have that card by the way) Or how you did something incredibly adorable or funny like your first ever bath. But to be honest as precious as those memories are to me it’s the little things I tend to think about the most. Those things where me and you would just chill on the couch and watch TV. How you would be up every time I got up early in the morning to see me off the work. The play fights we would have together. Those pictures your mom would send me of that absolutely adorable face you would make every time as you watched her leave for work. Those are the things I will remember the most. Watching you grow up from a puppy that fit in the palm of my hand to the overgrown lap dog that you are now was nothing short of an adventure, and I loved every moment of it. There is honestly not one time where thinking of you has failed to put a smile on my face. I will forever be grateful you for that. Thank you. I wasn’t able to get you something for Christmas so I added a little extra to your card. Try not to destroy your new toys as quickly. I love you Buddy. There isn’t a day that I don’t think of you. Always, continue to take care of yourself and your mom. “That part made me cry. I got emotional while reading it. I thought it was super sweet that he was still doing that,” Rebecca said. 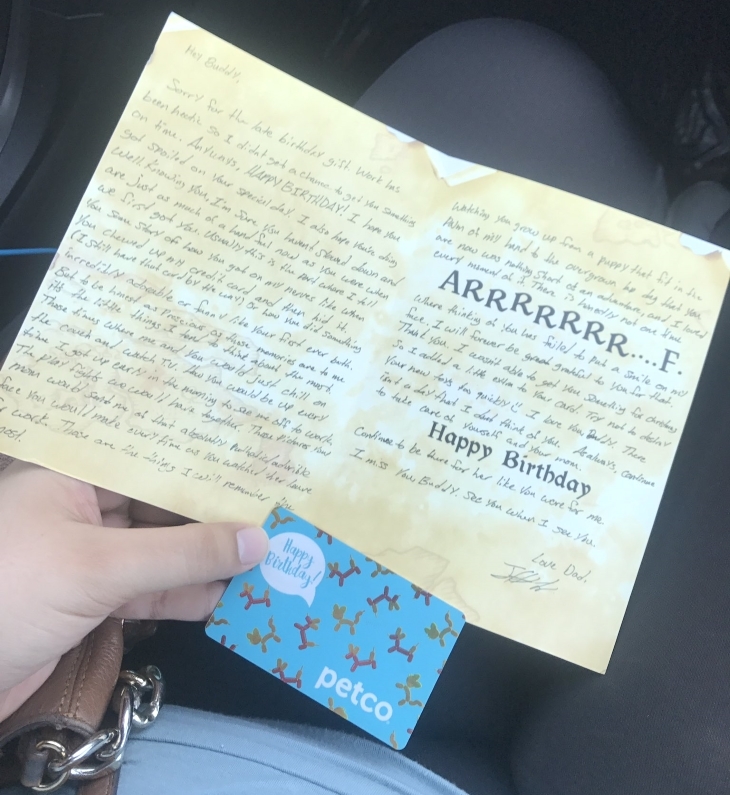 Rebecca shared the heart melting letter on social media where it went viral, and because of its popularity Frankie and Rebecca decided to give each other call. 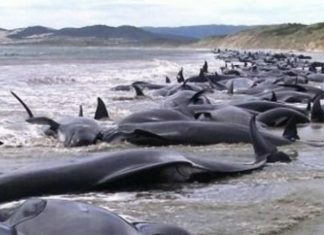 “We spoke on the phone for a couple of hours last night just trying to take it all in,” Rebecca said. Social media, take a bow!